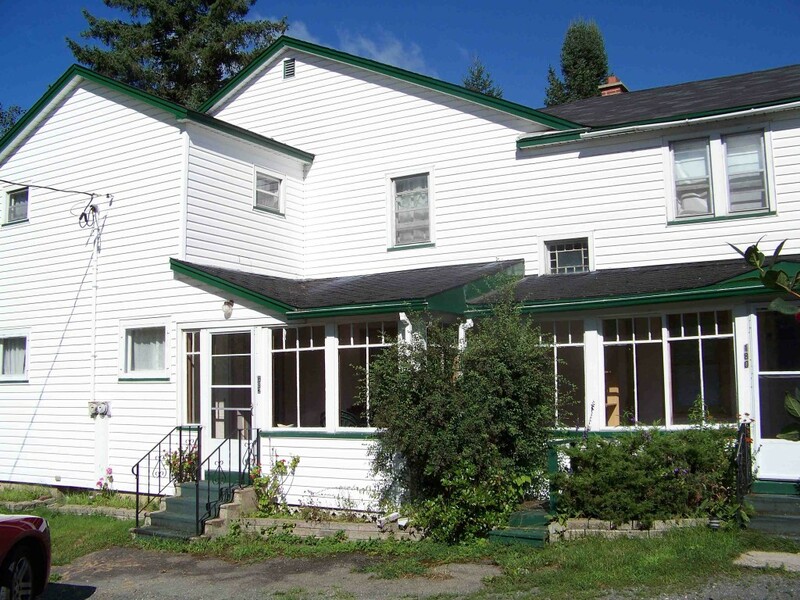 This surprisingly secluded home, minutes across the Westmorland Bridge to the heart of Fredericton! Very large living room with new wood flooring, eat-in kitchen and equal sized bedrooms. This place also come with a large separate garage for each unit. Massive yards surrounding house. Unique and spacious, private country living in the middle of town. A must see!